After six years of stalemate, the two countries re-establish full diplomatic relations. «This opens great opportunities for cooperation», Norwegian Minister of Foreign Affairs Børge Brende said after this week’s breakthrough in talks with Beijing. The foreign minister underlines that the deal prepares the ground for negotiations over a free trade agreement. He also maintains that it opens up for enhanced cooperation on climate issues and the Arctic. «The normalisation of our relations is a result of long-time and laborious diplomatic efforts on many levels», he says in a press release issued after meetings with Prime Minister Li Keqiang and Foreign Minister Wang Yi. Political relations between the two counties have been on a level of freeze since the Norwegian Nobel Committee in 2010 awarded the Peace Prize to human rights activist Liu Xiaobo. Chinese authorities have efficiently blocked bilateral business and trade, much to the despair of Norwegian companies. A joint statement issued by the two sides this week reads that the Norwegian Government «fully respects China’s development path and social system, and highly commends its historic and unparalleled development that has taken place». It also states that Norway will «do its best to avoid any future damage to the bilateral relations». Despite the six-years stalemate, however, there have been continued contact and talks between the two countries on Arctic issues. The Chinese Ambassador to Norway has on numerous occasions visited the northern Norwegian towns of Tromsø and Kirkenes. And in the Norwegian archipelago of Svalbard, the Chinese Arctic Yellow River research station has continued to operate. In spring this year, Norwegian company Henriksen Shipping signed a cooperation deal with COSCO, the Chinese shipping company, over shipping services. Through the whole summer of 2016, COSCO used the port of Kirkenes for its extensive seismic mapping of Russian Arctic waters. According to Rune Rautio, an expert from research company Akvaplan-Niva, the new deal will clearly affect Norwegian-Chinese bilateral relations in the Arctic. 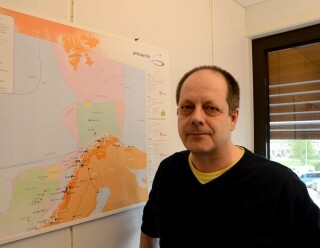 «Now, the main barrier is gone, and the sides can start talking», he says to the Barents Observer. 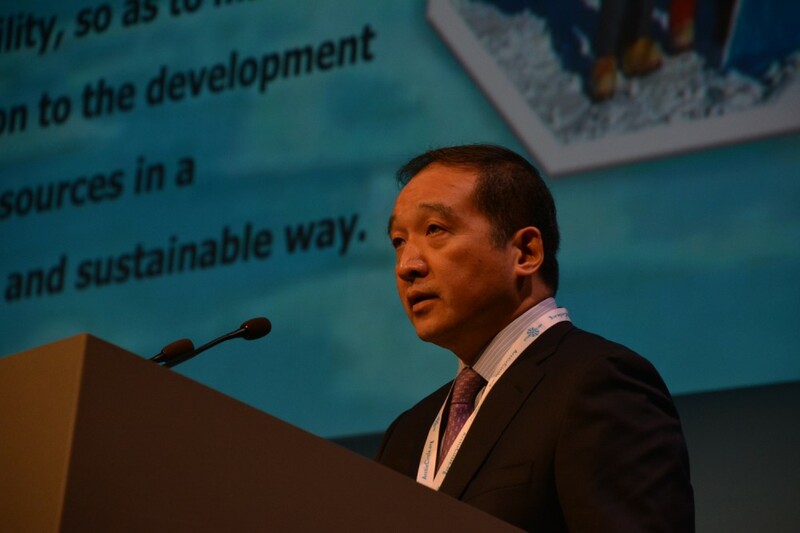 He believes the town of Kirkenes could significantly benefit from the deal and encourages local authorities to engage in dialogue with stakeholders in Beijing. «From the Chinese side, they are ready», he argues. Rautio maintains that Beijing has a clear interest in infrastructure projects in the Nordic region, among them a projected railway line from Finnish Lapland to the Norwegian Arctic coast, as well as the planned fiberoptic cable along Russia’s Northern Sea Route. However, the implementation of these projects will lie many years into the future, he underlines. China is today an increasingly important stakeholder in the Russian north. Chinese companies have placed major investments in the Yamal LNG project. Shipping companies like COSCO have over the last couple of years accounted for the lion’s share of trans-shipments along the Northern Sea Route. In 2016, COSCO sent five vessel transit along the NSR, the biggest number ever by the company.